De-Moss and Clean Your Roof with Power Plus Property Maintenance! Moss and algae can shorten the life of your roof. 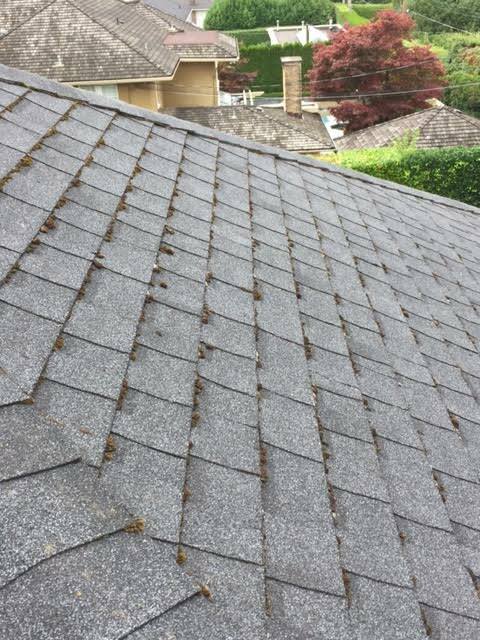 It is important to get it inspected at least once a year and get rid of all debris, moss and algae before it grows all over and under your shingles. We offer several solutions to clean your roof, even when it has become greener than your lawn. 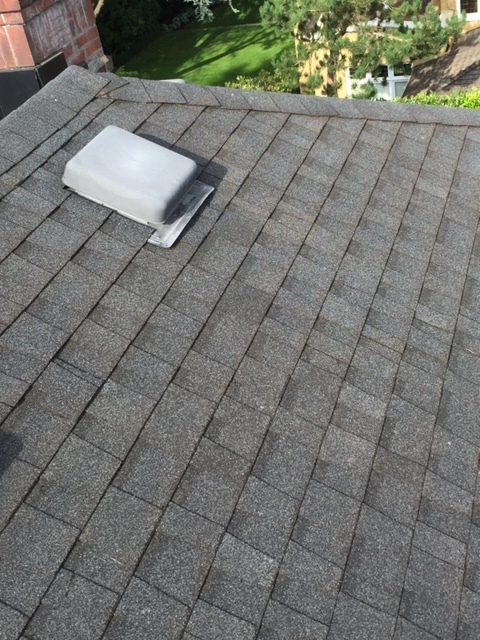 Why is Regular Roof maintenance Important For Your Roof?